Today's post is sponsored by Expressions Vinyl and contains affiliate links. Thanks for supporting Pitter & Glink! Hey, y'all! Are y'all Disney fans? I'm not sure how anyone could NOT be a Disney fan, so you probably answered yes. Well, today I have teamed up with a whole slew of talented bloggers to share Disney-inspired projects with y'all. We each made a project using vinyl from Expressions Vinyl, and, y'all, everyone's projects are sooooo awesome! 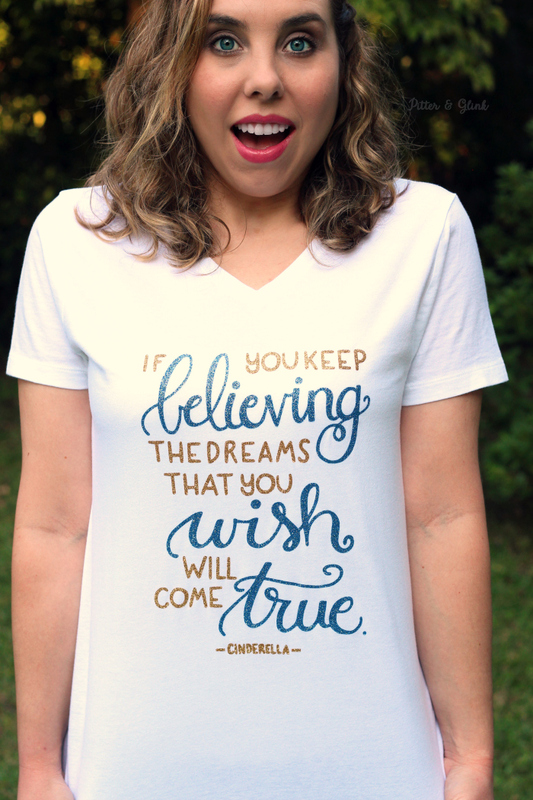 I made a glittery tee that features a hand-lettered quote from Cinderella, and I'm sharing the full tutorial, along with the FREE SVG and Silhouette cut files, with y'all today. And at the end of the post, I'm sharing links to all the other creative Disney-inspired projects. As if that wasn't enough epicness for one post, you can enter to win a Southern California vacation at the end of the post!!! Let's begin, shall we? When I was asked to be a part of this blog hop, my first two thoughts were that I would either make something inspired by The Little Mermaid (because mermaids, duh) or something inspired by Cinderella because Cinderella's Castle is one of my favorite things in Disney World. 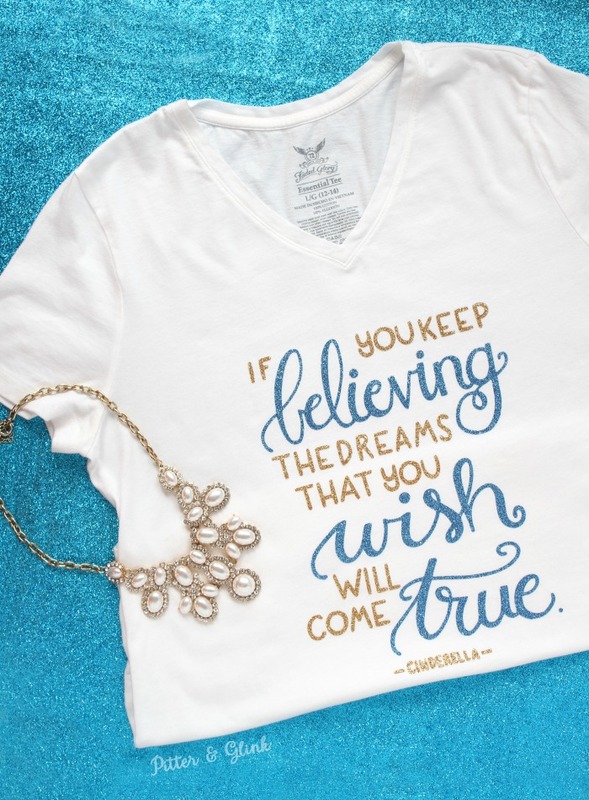 I looked up some quotes from the movies, and this quote from Cinderella just screamed to be hand lettered. Plus, I have a few dreams that I'm still wishing for, and I need all the positive affirmations I can get. 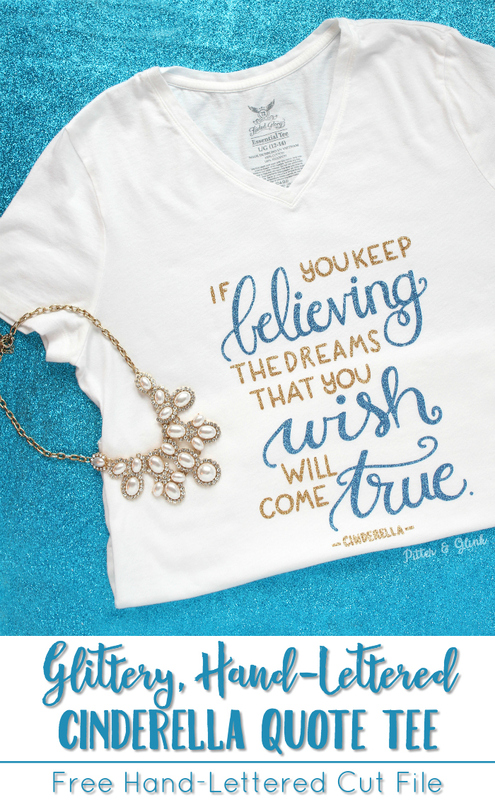 You can make your very own Cinderella quote tee quickly and easily following the steps below. T-shirt--Make sure to wash it before you start crafting! 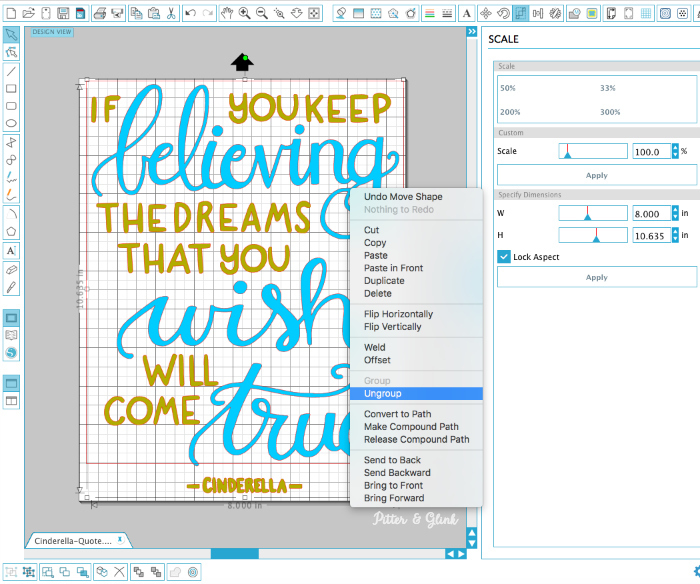 After you download the Silhouette cut file, open it in Silhouette Studio. 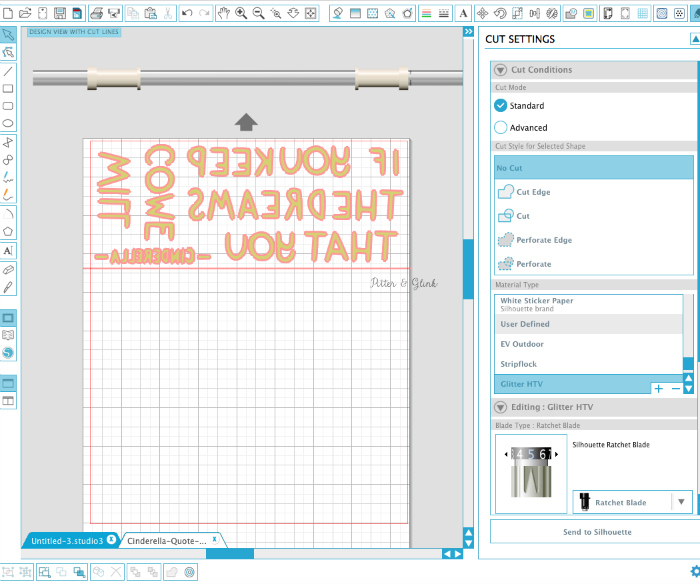 Right click on the design and ungroup it so that you can separate the words and cut them from different color HTV. Arrange all the words together that you plan to cut using Old Gold glitter HTV. 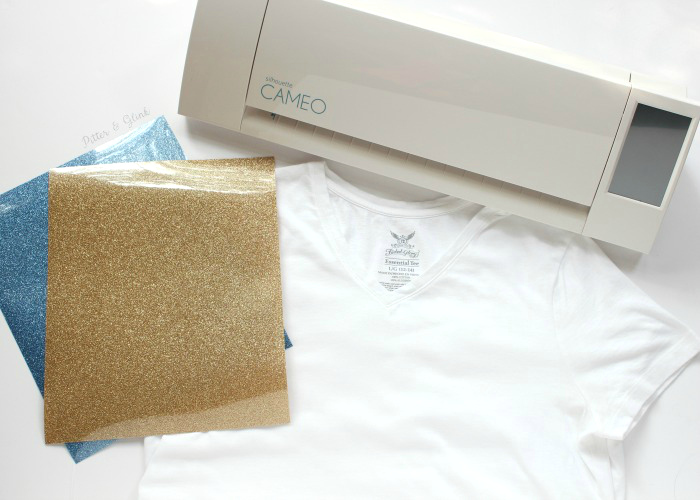 Mirror them and cut using the appropriate settings for Glitter HTV. 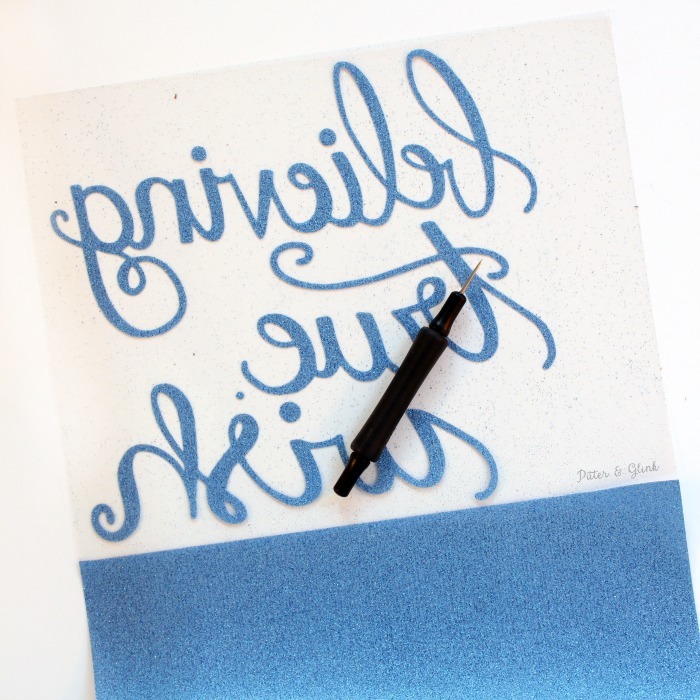 Repeat the above process with the words you plan to cut using the Sapphire glitter HTV. Weed the designs. This is a fancy way of saying that you need to remove all the vinyl surrounding your design. Use a straight pin or a weeding tool of some sort to make the process easier. Cut the pieces of your design apart so that you can arrange them onto your t-shirt the correct way. Then arrange them onto your t-shirt and iron them on using the appropriate setting on your iron. Check out the HTV setting chart on the Expressions Vinyl website for guidance. (Sorry that I didn't get a picture of this part of the process, but I had no light when I was doing this step, and I forgot to take one later.) Once your ironing is done, your shirt is complete! 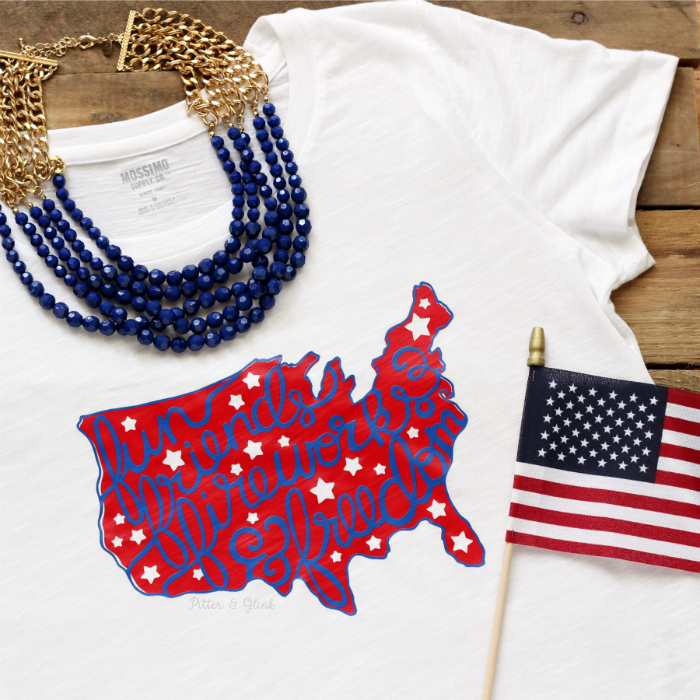 I just love this t-shirt y'all! 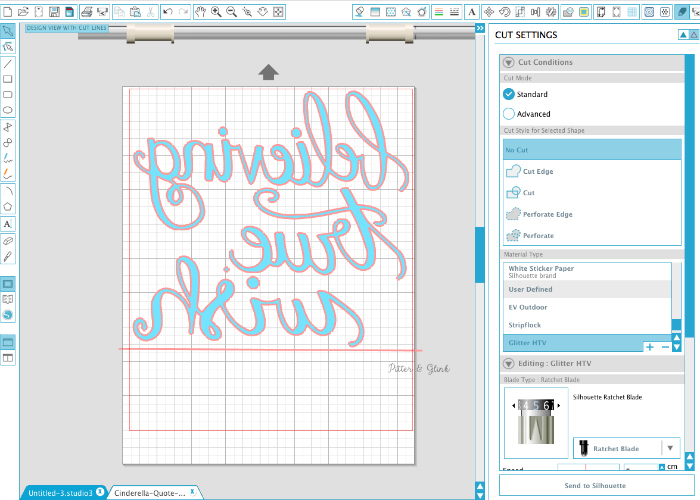 But I love that you can make other things using the cut file as well. You could make art or put the quote on a tote bag or even an acrylic tumbler. You're only limited by your imagination! 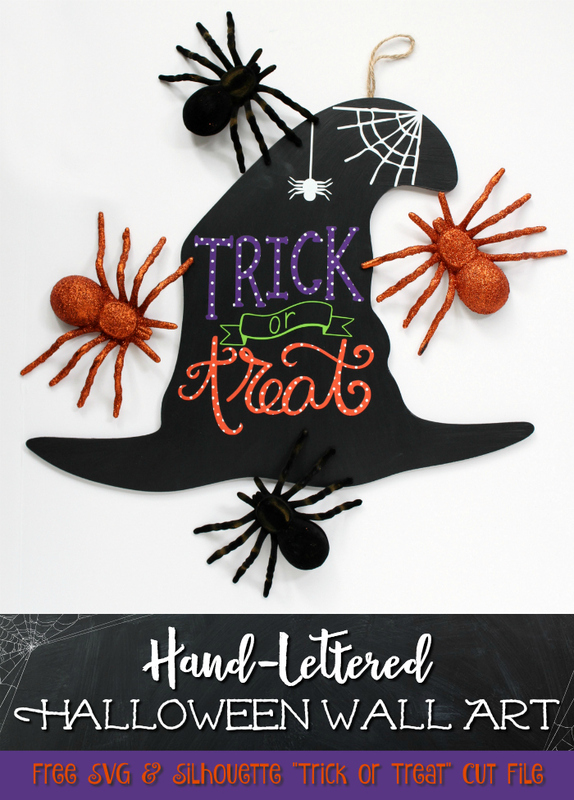 And speaking of imagination, check out all these awesome Disney-inspired projects from some pretty creative bloggers! 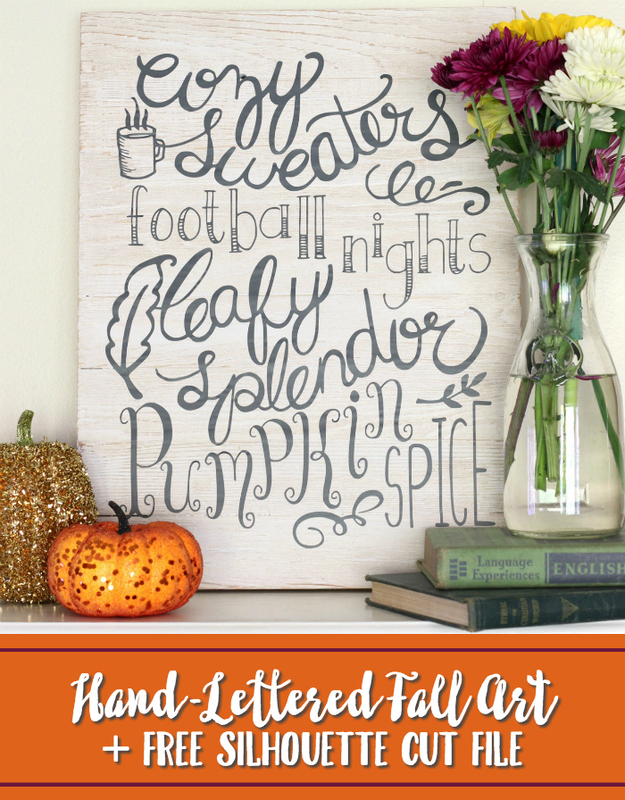 I pretty much want to make them all!!! And lots of the ideas--especially the shirts--would be perfect for a trip to Disneyland, and thanks to Get Away Today, you can enter to win a vacation to Southern California! Eek! How exciting! Good luck! 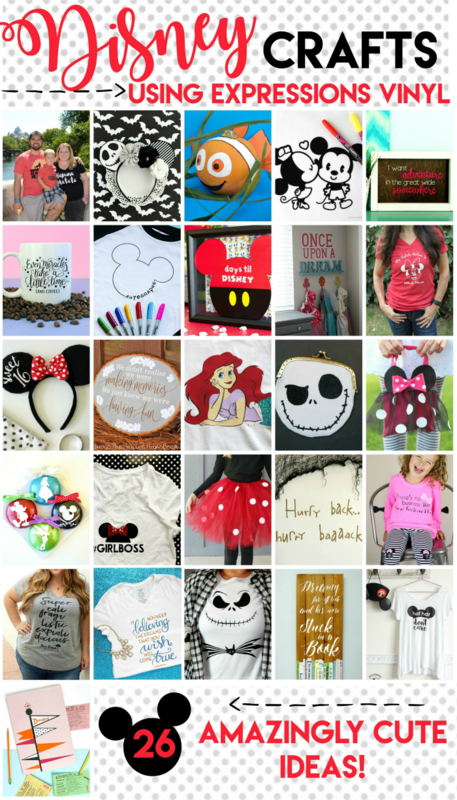 Whether you win the vacation or not, you're definitely going to want to try out some of these Disney-inspired ideas, so be sure to visit Expressions Vinyl to check out their awesome selection of craft vinyl. 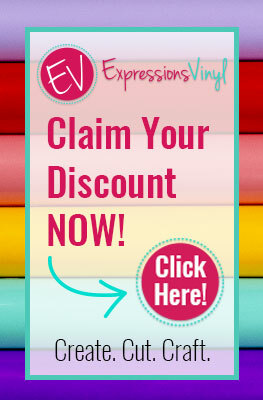 Check out the Expressions Vinyl Blog too because they are currently giving away a $100 to Expressions Vinyl! This post was sponsored by Expressions Vinyl, but as always, all opinions are 100% mine. 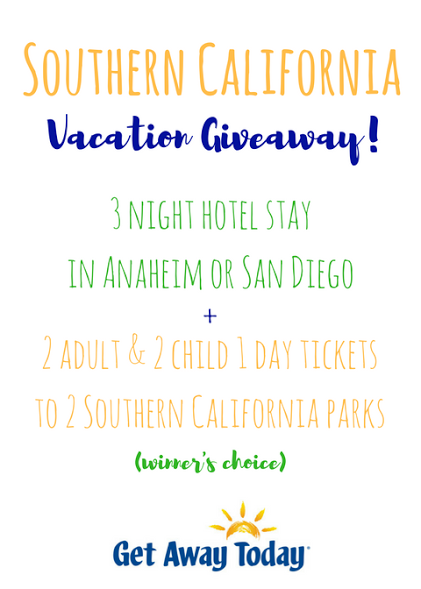 The Southern California Giveaway is sponsored by Get Away Today. 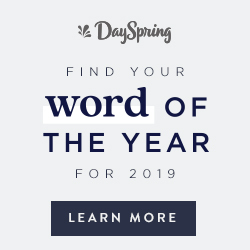 Get Away Today is responsible for the fulfillment of the prize. One of my favorite quotes in cinderella! LOVE your shirt. Nice design. I like it, Thanks for sharing. I love the tee so much and I am off to check out some of the other ones too! I spied a Jack Skellington change purse I need to make!